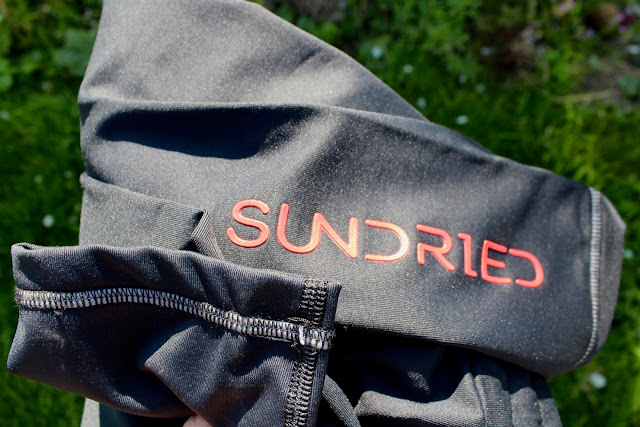 Those with a good memory will remember that I reviewed a hoodie, as well as a casual tee and sunglasses from UK brand Sundried, back in 2014. The kit proved to be great quality, and I'm pleased to say it is still going strong. In this review, I've turned to their active range of clothing, and a pair of running tights that I've been testing out on my 'Spring Break' cross-training trail run streak. 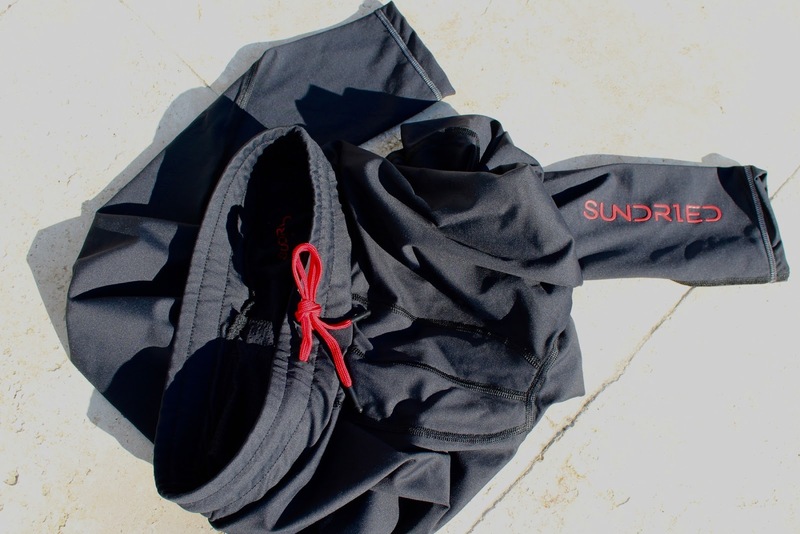 The Roteck Leggings from Sundried are a simple, but well designed pair of running tights. They use a good quality medium weight wicking fabric, with flatlock seams, to provide comfort and durability. The fit is good, and the medium pair that I have are plenty generous, and not at all restrictive (my sizes are listed on the Reviews page). The elasticated waistband and drawstring, help to personalise fit, and avoid any annoying slippage. 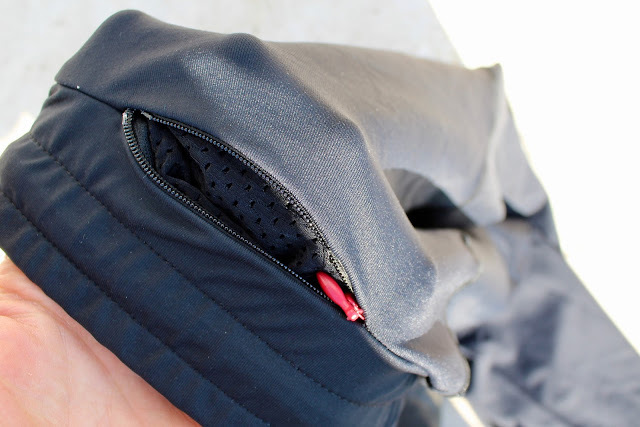 Other noteworthy features include a zippered mesh valuables pocket on the rear; as well as reflective cuffs on the ankles, for increased visibility when running at night. I've been using the Sundried Roteck Leggings for a couple of weeks now, and their quality, fit and feel seems great. They are also comfortable for lounging around the house in, and not overly branded. More nice kit for the UK brand.